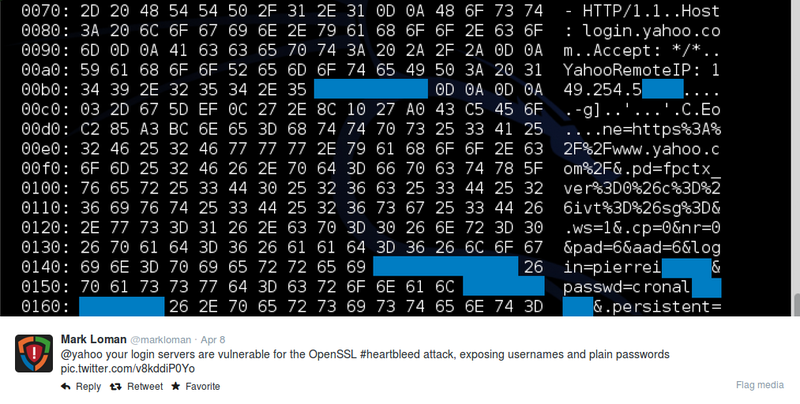 OpenSSL Heartbleed, what the hell has happened here? In this post, I'd like to write a brief summary about what has happened with that really interesting and critical topic. These were some of the sentences written by OpenSSL about the BUG in their web site. "A missing bounds check in the handling of the TLS heartbeat extension can be used to reveal up to 64k of memory to a connected client or server." upgrade can alternatively recompile OpenSSL with -DOPENSSL_NO_HEARTBEATS." But... what is the heartbeat? "DTLS is designed to secure traffic running on top of unreliable transport protocols. Usually, such protocols have no session management. The only mechanism available at the DTLS layer to figure out if a peer is still alive is a costly renegotiation, particularly when the application uses unidirectional traffic. Furthermore, DTLS needs to perform path MTU (PMTU) discovery but has no specific message type to realize it without affecting the transfer of user messages. "TLS is based on reliable protocols, but there is not necessarily a feature available to keep the connection alive without continuous data transfer." "The Heartbeat Extension as described in this document overcomes these limitations. The user can use the new HeartbeatRequest message, which has to be answered by the peer with a HeartbeartResponse immediately. To perform PMTU discovery, HeartbeatRequest messages containing padding can be used as probe packets, as described in [RFC4821]." So to avoid renegotiating the secure session continuously (which has a direct impact in the the server performance), Heartbeat was designed to say... "Hey!! Are you still there?? This session is not finished yet!!!" As mentioned above, the security problem resides in the heartbeat. There are hundreds of explanations about this security problem... I've found the picture bellow which describes really well how to take advantage of this vulnerability. It couldn't be explained better. So, are we really able to get 64kb from the memory of a remote server in an easy way? The answer is... YES!!! ... sometimes we will get the usernames and passwords in clear text like you will see in the picture bellow. This image came from a guy who detected that login.yahoo.com was vulnerable to this bug. I've been testing my vulnerable servers executing the exploit in a loop each second and I was able to get a lot of usernames and password and really interesting information from these vulnerable servers. Did you think about 64KB of memory RAM weren't enough to steal valuable information? So, are we really able to get 64kb from the memory of a remote client in an easy way? The answer is... YES!!! Pacemaker is a script written in Python to attempts to abuse OpenSSL clients that are vulnerable to Heartbleed (CVE-2014-0160). When pacemaker.py is executed, it starts to listen in 4433/TCP port by the default. To try to test if a client is vulnerable, just make a connection to this port. 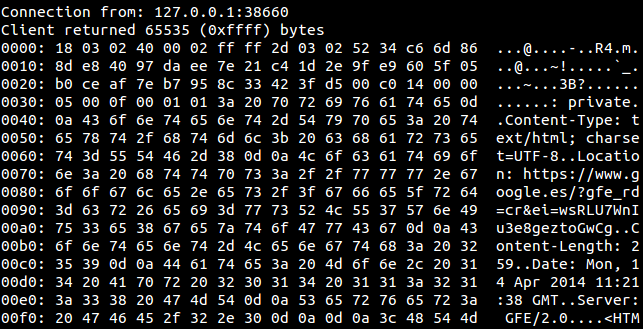 If it is vulnerable, you will see a memory dump of 64kb from your client like in the picture bellow. If the client is not vulnerable, the tool will print something like you can see in this image. Any server using OpenSSL 1.0.1 through 1.0.1f (inclusive) is vulnerable. These versions are not vulnerable. Be aware with appliances which have OpenSSL installed like VPN-SSL devices, Firewalls, etc... They could be vulnerable too. Here you can get more info about some of them. The list bellow will show you some vulnerable clients tested by Pacemaker. Detect all your vulnerable servers. Upgrade your OpenSSL to 1.0.1g version. Your private keys could have been stolen. Acquire new key certificates, revoke your old ones and install the new ones. The password of your users could have been stolen. Force them to change them. Inform your customers if you have been vulnerable. Beware of the inevitable phishing campaigns. Deploy signatures in your IDS/IPS to detect how many times you are been attacked. Detect if you have been compromised. 04/07/2014 17:30 UTC It was published the security issue by OpenSSL here. 04/07/2014 18:00 UTC The website "Heartbleed.com" was published. 04/07/2014 19:00 UTC OpenSSL released a new version "openssl-1.0.1g". 04/09/2014 The exploit "OpenSSL TLS Heartbeat Extension - Memory Disclosure - Multiple SSL/TLS versions" was published. 04/09/2014 The module for Metasploit appeared. 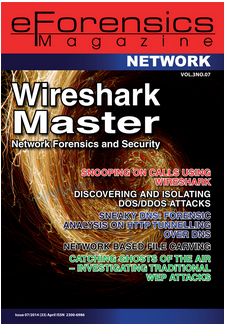 04/09/2014 A script for Nmap was released. 04/09/2014 A stable version of Pacemaker was published. 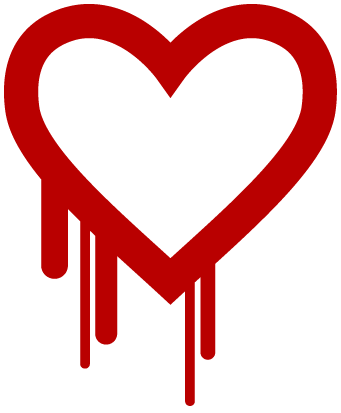 04/10/2014 The website reverseheartbleed.com was created.